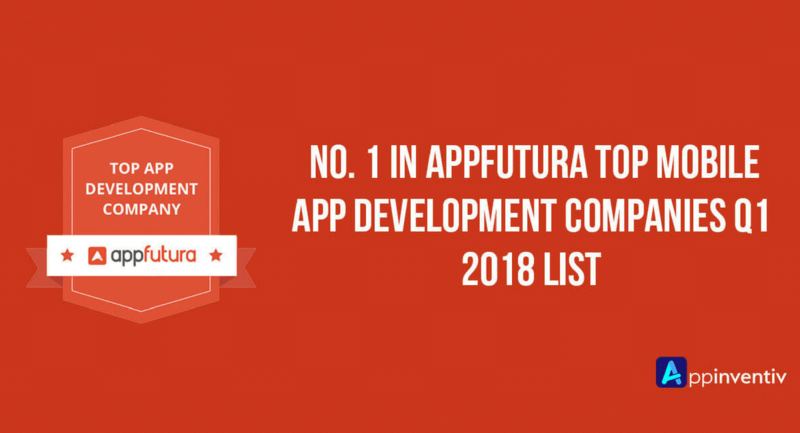 A quarter of the year 2018 is over and as expected, AppFutura has published its list of top mobile app development companies across the globe, i.e. Q1 2018. And just like the last year, Appinventiv has ranked as No. 1 mobile app development company globally. 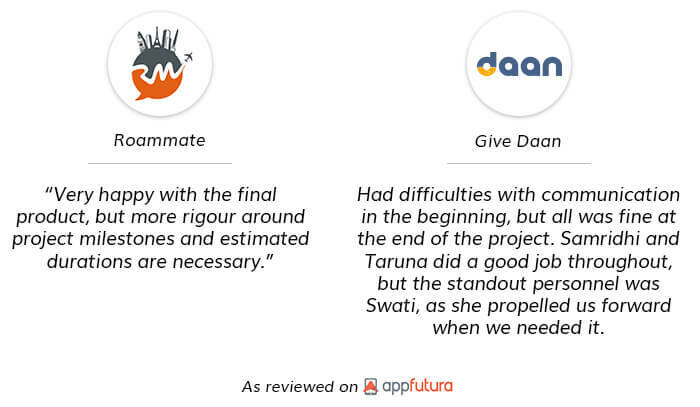 AppFutura has surveyed the app development companies globally based on three factors – experience, performance and verified client reviews. With the insights gained, it has created this list of mobile app development companies you can prefer to cater your app needs and enjoy the finest mobile application development services. AppFutura is a marketplace that provides exposure to the mobile application development firms as well as renders a project dashboard where a business leader can publish his app needs, wait for proposals from the recognized app development agencies and hire the best one via a safe Escrow system. The platform, for those who don’t know, helps to find the right mobile app development company without putting many efforts, time and cost into the process. While all the companies in the list have comprehensive knowledge of mobile market and skill set to build mobile apps that brings millions of downloads and conversions, Appinventiv is topping the list with its innovative vision, stronger market research and out-of-the-box design and development skills. 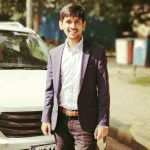 The Appinventiv team has so far handled more than 350 app projects and have a unique approach to mobile app development, keen consideration to the guidelines of Apple and Google Play Store and passion to deliver services beyond the expectation. This is what made it honoured by the reputed platform, like AppFutura with the topmost ranking. The company has also established a benchmark in the mobile market by scoring the topmost ranking in the Top Android App Developers 2018, Top iPhone App Developers 2018 and Top Mobile App Development Companies in United States 2018 list published by AppFutura. Besides mobile app development, Appinventiv team also has an expertise in strategic consulting, product design, project management, web development, blockchain development, and quality assurance. The team also has an in-depth knowledge of market trends and strive to maintain a stronger communication environment throughout. We feel proud to be acknowledged as the top mobile app development company globally and are looking forward to sustaining the same position in the coming years. Along with, we are striving to reach more business leaders and organizations from different parts of the world and aid them in crafting a brighter future with our exquisite app development services. “Appinventiv Recognized as the Top Global Leader of 2018 by Clutch,�?